Karan Johar is back with Koffee With Karan season 6 and it promises to be as entertaining, scandalous and controversial as ever. The promo of the first episode is out and we are loving the chemistry the two divas, Alia Bhatt and Deepika Padukone. We also love the fact that they are such a sport when it comes to talking about Deepika's ex and Alia's current boyfriend, Ranbir Kapoor. Somehow Alia and Karan also almost confirm Deepika's wedding to Ranveer Singh. 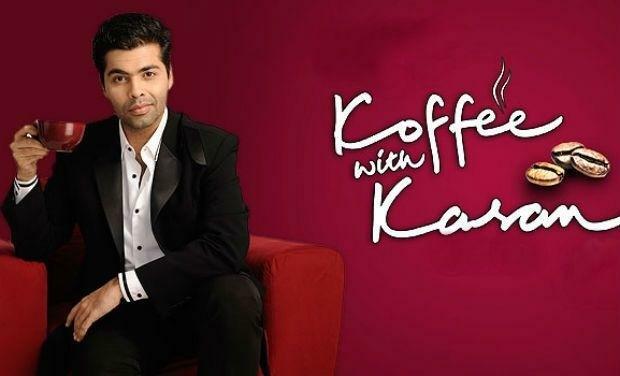 Koffee With Karan would start streaming on 21 October.